← There is Beauty in Giving a Ray of Sunshine to Others! The Power of a Simple “I Love You” Note! In 1612, Mumtaz Muhal, a teenaged girl, married the 15 year old Shah Jahan who was the ruler of the Mughal Empire. They had a beautiful marriage that included fourteen children. Jahan’s wife died after 17 years of marriage. The emperor, in his grief, decided to create a monument in his wife’s memory. It took nearly 20 years, 20,000 workers and 1000 elephants to construct the Taj Mahal. 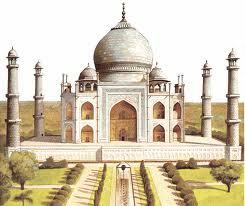 It was built of white marble and lavishly decorated in turquoise and colored marble. The exterior was created by using semi-precious stones. It was all an extraordinary avenue to prove loyalty and love. Loyalty and devotion that prove someone’s value to you and its expression is the crux of human integrity. Being loyal to your children, parents, friends, spouse, siblings and your pets is the proof to yourself and others that the true essence of human nature is goodness. Or so we hope. It is where conscience overrules selfishness. It is stepping outside of yourself to care about others in a way that surpasses your own needs. The great return is in knowing that you have touched someone’s heart by proving that you care. It does not necessarily have to come in the form of white marble and semi-precious stones to be proven. Loyalty doesn’t have to be lavish or grandiose. It can be ever more beautiful in the simplest of ways, perhaps, even more dazzling! * “My husband and I always kiss whenever we are leaving each other’s presence and just before we go to sleep each night. Every time we do it, he always says, “I love you.” We’ve been married for 44 years! * “My mother is in a nursing home with dementia. I go to see her every day, though I know that as soon as I walk out the door, she doesn’t know I was there. When she see me, she throws her arms in the air and smiles like she hasn’t seen me in 10 years. Sometimes, she shouts out, “I just love you!” I will sit and talk and tell her the same thing I told her the day before. I know that if I never came back she wouldn’t really miss me, but because I love her so much, I come back every day. My father brings her flowers, holds her hand and talks to her just like old times. These stories of love are proof positive that love does not have to come in the form of lavish marble and grandiose, semi-precious stones to be proven. 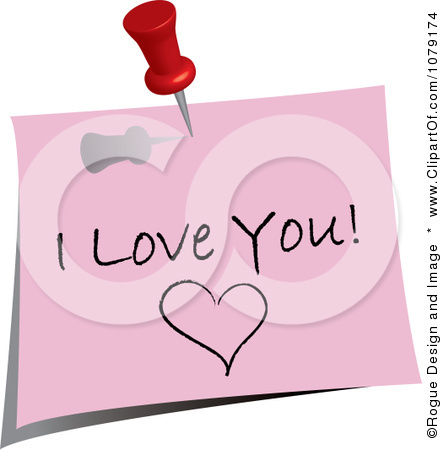 Love can be far more dazzling in the form of sticky notes, sweet kisses, a fish, and valuable time spent sitting by our loved one’s side. Personalized copies of my books may be ordered by scrolling to the top or the page and clicking on the link or email me at hunterdarden@gmail.com. This entry was posted in Uncategorized and tagged devotion, love, loyalty, Taj Mahal. Bookmark the permalink. Thank You Nancy Drew For Inspiring My Love For Writing! NEVER EVER Call My Mother During “HER” DUKE Games!! !